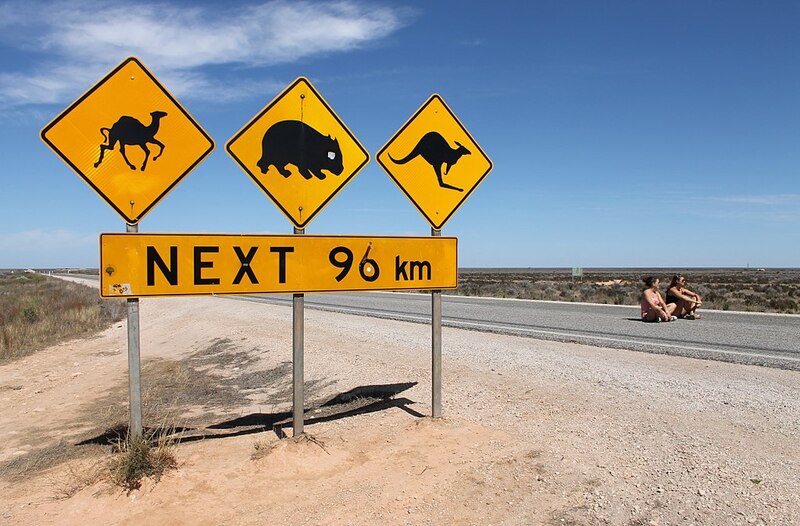 A set of road signs just west of the Nullarbor Roadhouse, South Australia, warning of camels, wombats and kangaroos crossing the Eyre Highway for the next 96 km in a westerly direction. Once in awhile, everyone feels like hitting the road and just drive. 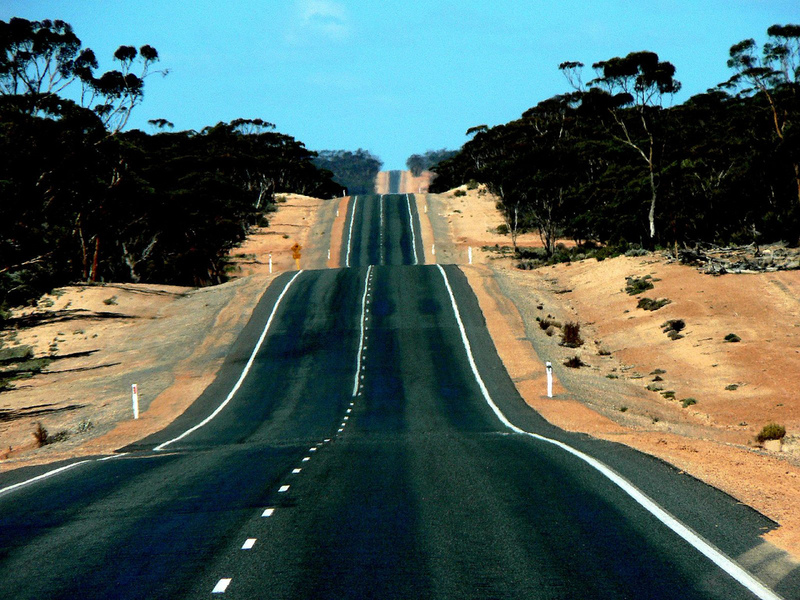 Eyre Highway is perfect, for that occasion. It is one of the longest straight roads in the world and if you’re up for a road trip, with absolutely nothing to see around, this is the place to go. 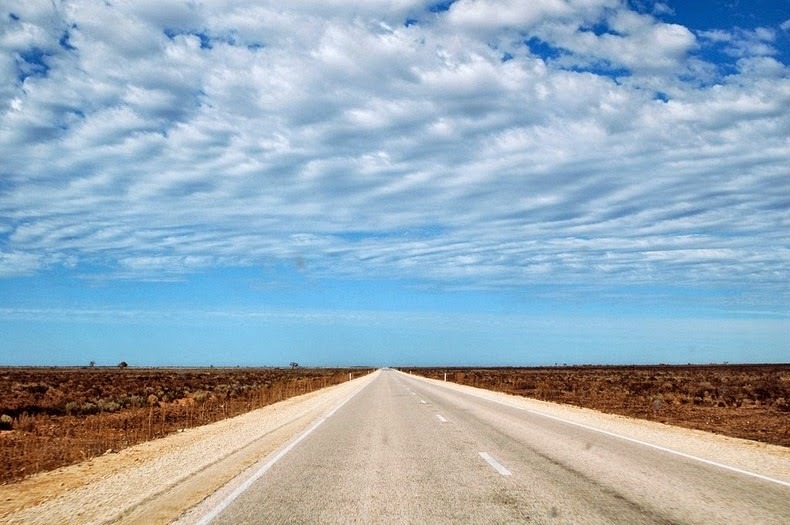 Located in Australia, the Eyre Highway is a 90 miles long stretch of road, that connects the Southern part of the country to its Western end. Not only is it perfectly straight, but this highway also offers visitors absolutely nothing to see. No matter where you look, there are no mountains or hills, no sightseeing objectives whatsoever; just a seemingly endless flat land. First explored in 1841 by Edward John Eyre, this area was described as a “hideous anomaly” a blot on the face of Nature, the sort of place one gets into in bad dreams. It’s safe to say, that the English explorer didn’t enjoy much of his journey along the 77 220 square miles piece of limestone. Up until this day, there is literally nothing to see or to do there. 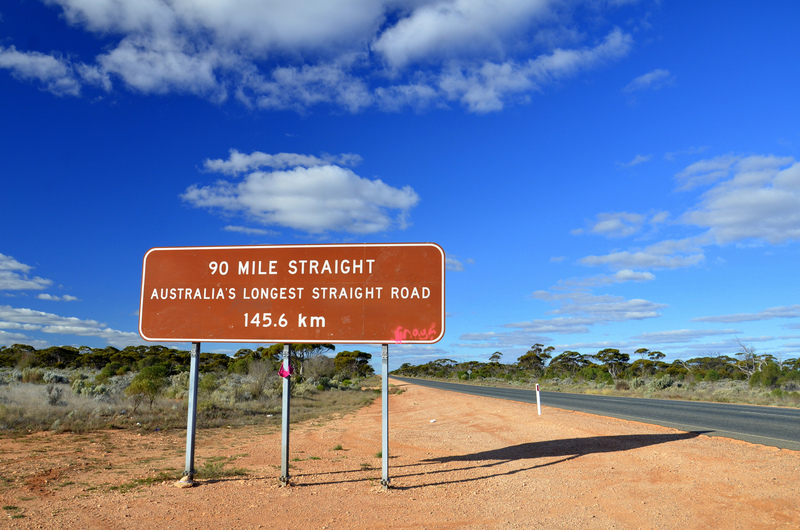 That’s because Eyre Highway crosses the Nullarbor Plain. This land doesn’t have any lakes, rivers – or even trees. While the Eastern part of the road has a couple of small towns, the Western area is almost entirely deserted. 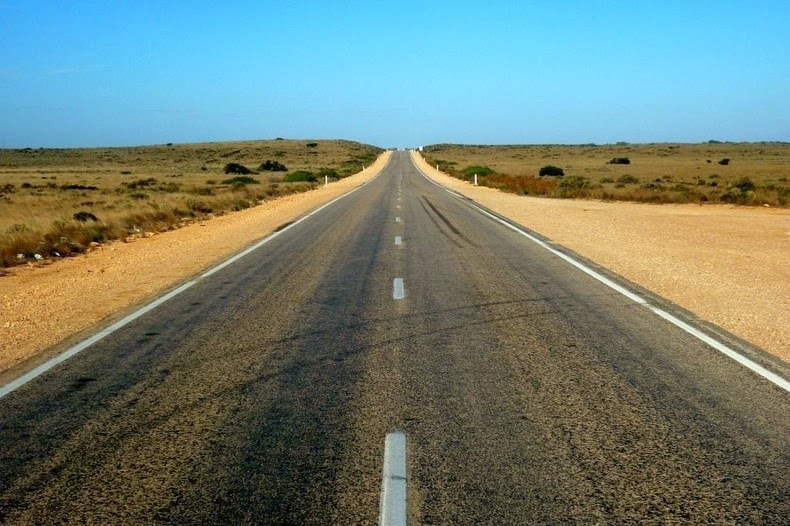 This is how Eyre Highway looks, for most of the distance. 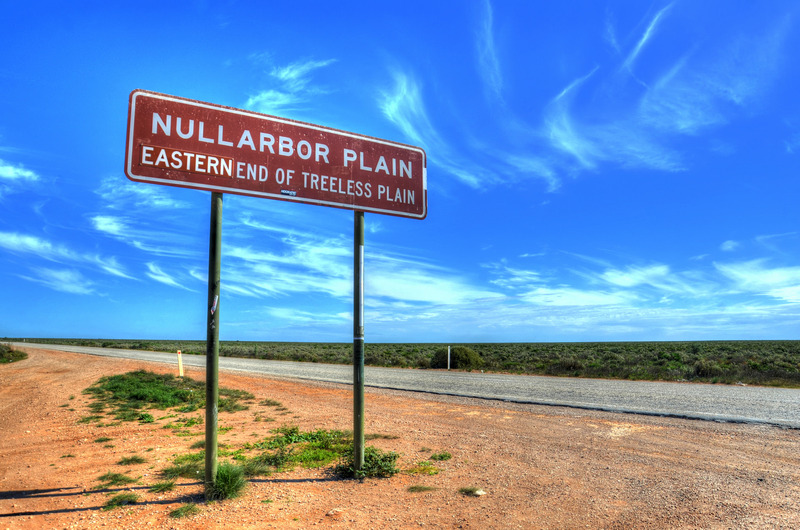 Many consider crossing the Nullarbor Plain a long and boring trek that should be travelled as quickly as possible. Not to worry, though. Every 150 miles visitors can find roadhouses, that meet basic needs like: drinks, fuel and repairs. However, note that not all of them are open 24/7, so you might want to be prepared for anything, that might come up along the way. Due to its lack of communities and landforms, the surrounding area has been used by the Royal Flying Doctor Service as an emergency airstrip. 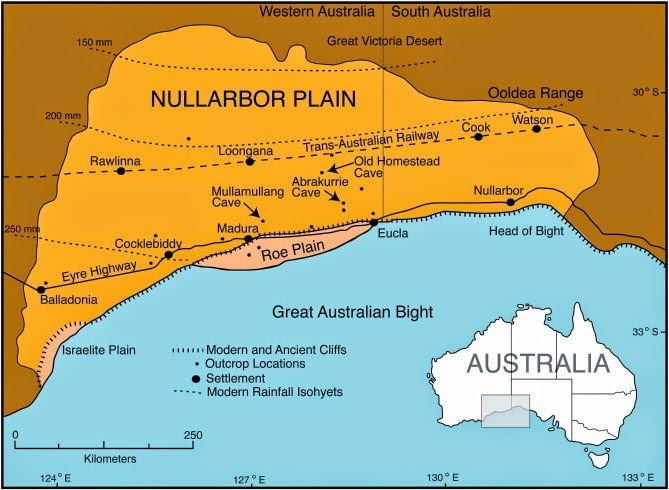 This is pretty much the only thing, happening on the Nullarbor Plain. 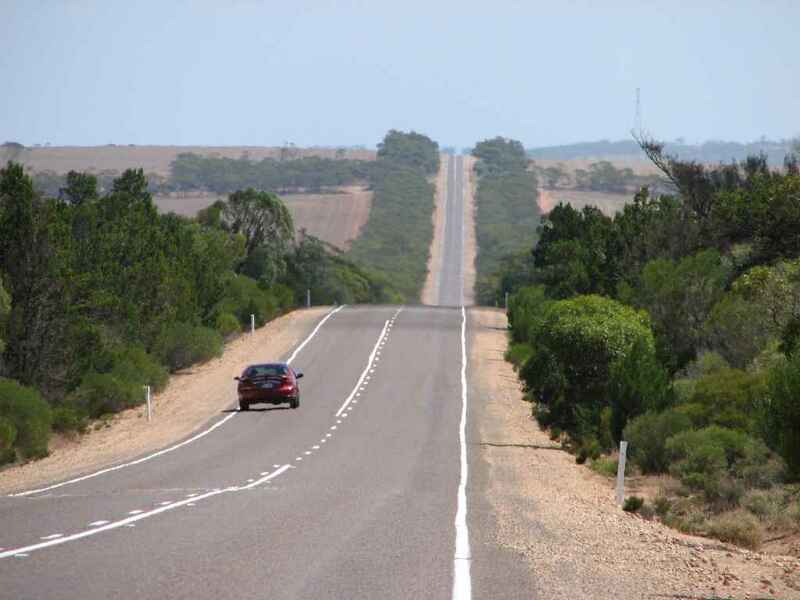 While the simplicity of this road definitely turned it into a landmark, many travelers are looking forward to driving out of the Eyre Highway as soon as possible. In fact, for some it’s still as chilling as it was to explorer Edward John Eyre, when he discovered the land. 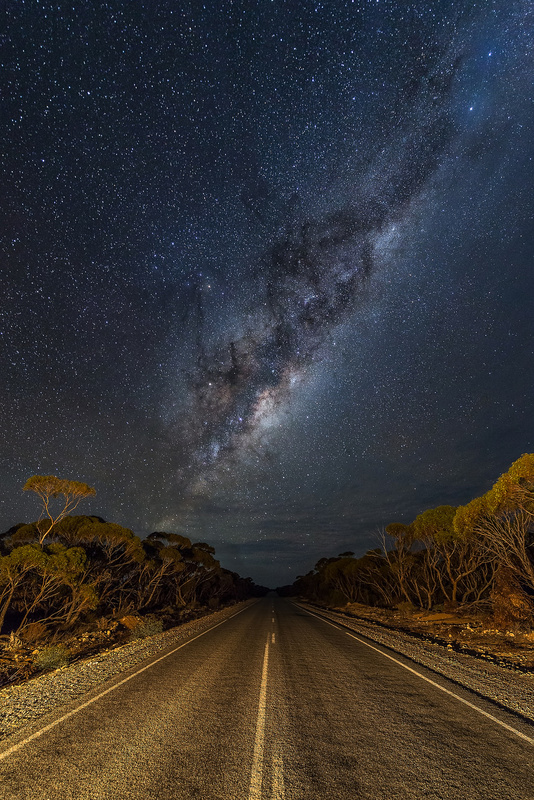 Either way, this Australian road is definitely one to remember. 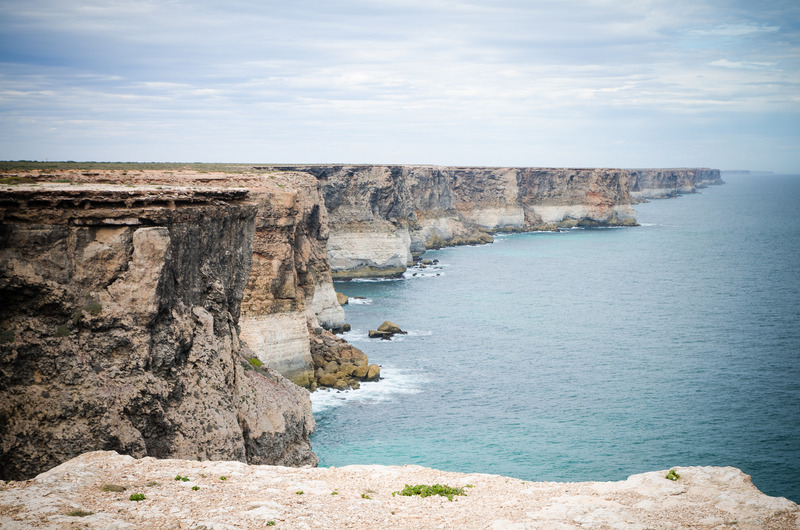 Eastern end of the Nullarbor Plain. 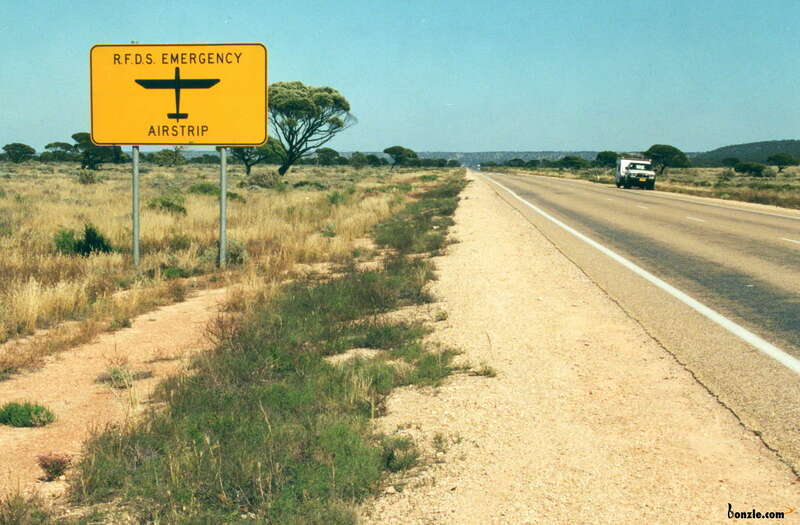 This part of the highway is also used by the Royal Flying Doctor Service as an emergency runway. 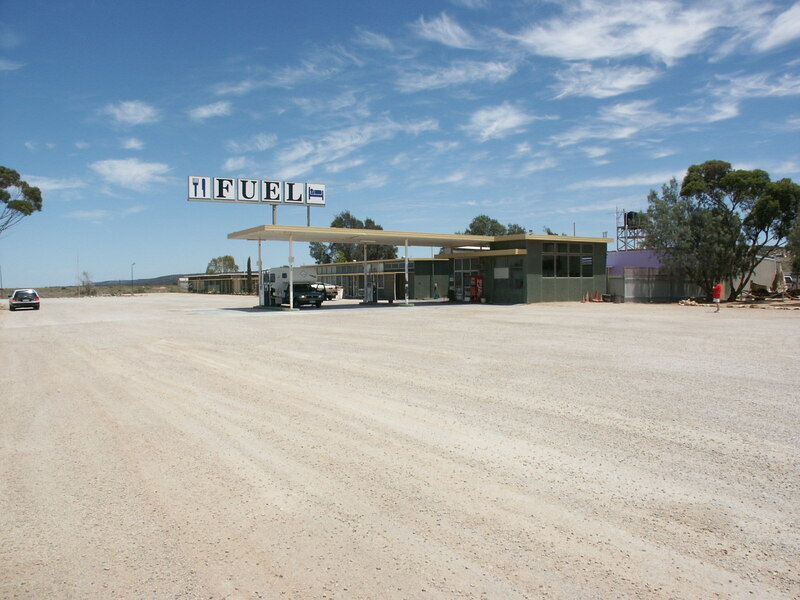 Mundrabilla Roadhouse, a typical Nullarbor roadhouse.